This program includes our structured preschool time from 9:00 - 11:30, breakfast, lunch, and snack. A partial day is 5 hours or less. Depending on drop off time this can include our structured preschool time from 9:00 - 11:30 and breakfast, lunch, and snack. We offer this option five days a week from 9:00 am to 11:30 am. 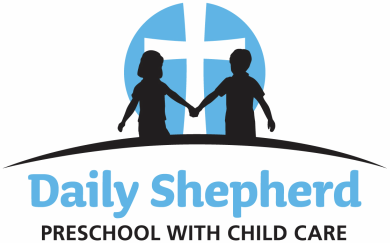 This program includes preschool and morning Bible time. We have limited preschool spots available.